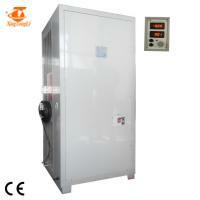 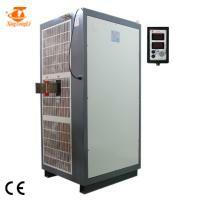 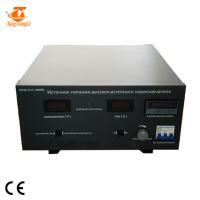 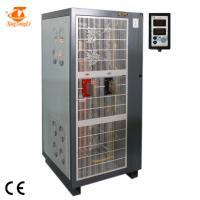 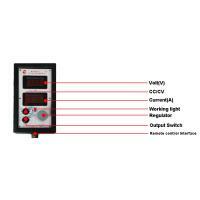 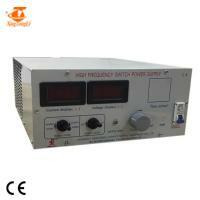 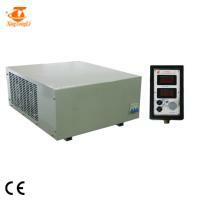 18V 5000A water cooling hard chrome electrolating power supply rectifier is used to electroplating or anodizing. 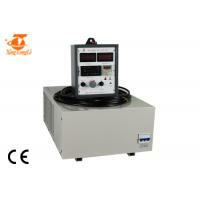 18V also can be used to electroplate hard chrome. 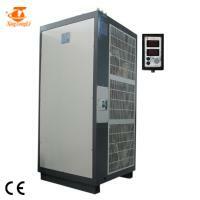 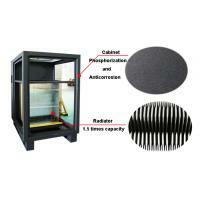 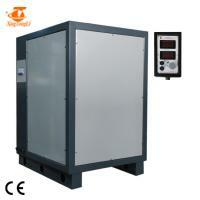 Regarding to anodizing, this unit installed on filters, so ripple is lower than 5%. 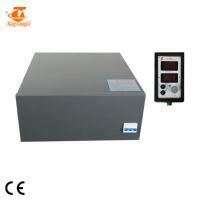 The main transformer. 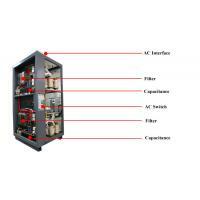 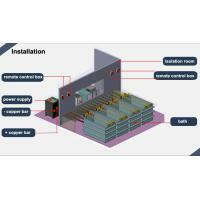 It adopts amorphous core to increase transformer efficiency and cool transformer, and not only can lighten rectifier weight, but also can strengthen rectifier stability and reliability. 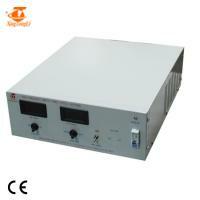 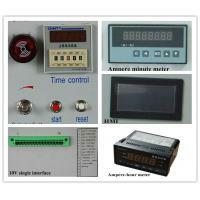 At its elementary stage, it adopts series blocking capacitor.